The IMF’s involvement in a new bailout for Greece hangs in the balance following a rare split within its board. The division comes over what GDP target should be stipulated by international lenders. 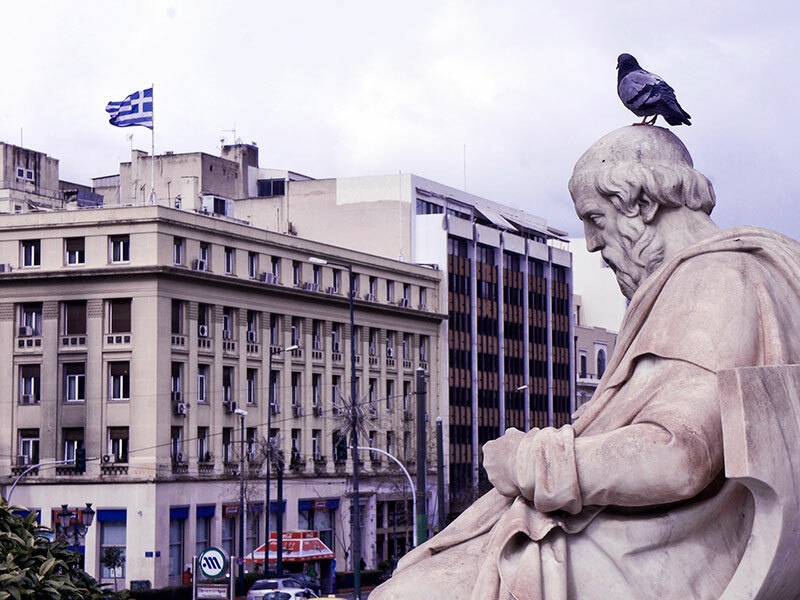 During the fund’s annual review of the Greek economy on February 7, some directors argued for a stringent fiscal surplus target of 3.5 percent by 2018. However, most of the board remained in favour of a more achievable 1.5 percent. Though details of how many board members backed the 3.5 percent target have not been shared, the IMF did reveal that it expects Greece’s economy to grow by just under one percent in the long term, with the primary fiscal surplus expected to reach 1.5 percent of GDP. This forecast was calculated in light of the government’s policy adjustment programme and bailout constraints. Though a target has not yet been agreed, the institution’s board did settle on advice for Athens looking ahead, calling for the rationalisation of pension spending, the expansion of Greece’s personal income tax base, lower tax rates and more targeted assistance to the population’s most vulnerable groups. The fund also called for renewed efforts to tackle the long-standing issues of tax evasion and large tax debt through a strengthening of the state’s taxation infrastructure. While the review was positive overall, the IMF’s future participation in an upcoming Greek bailout remains precarious. Adding further doubt is the ongoing disagreement between the organisation and European authorities. For over a year now, the IMF has maintained that the targets demanded of Athens following its €86bn ($92bn) bailout are too severe, and that instead the nation should be granted additional long-term debt relief. Having abstained from involvement in Greece’s third bailout in 2015, there is a strong chance that the IMF could do so again, in spite of its active involvement in negotiations surrounding a new deal that is expected to start in mid-2018. However, some experts argue that should the IMF pull out of the new bailout, the entire rescue programme could fail. The February 7 review, though ambiguous in some respect, made clearer the position that the IMF has held for some time now – that Greece does indeed require greater debt relief, and that more needs to be done in order to re-establish its debt sustainability. As such, stringent targets run the risk of expanding Greece’s debt and so hindering its ability to achieve long-term growth. Whether European lenders will agree with the IMF in this respect by mid-2018 seems to be unlikely. If so, the economic adjustment achieved by Greece since 2010 may not be given the chance it needs to incur further gains, resulting instead in the continuation of the country’s economic woes in the foreseeable future.